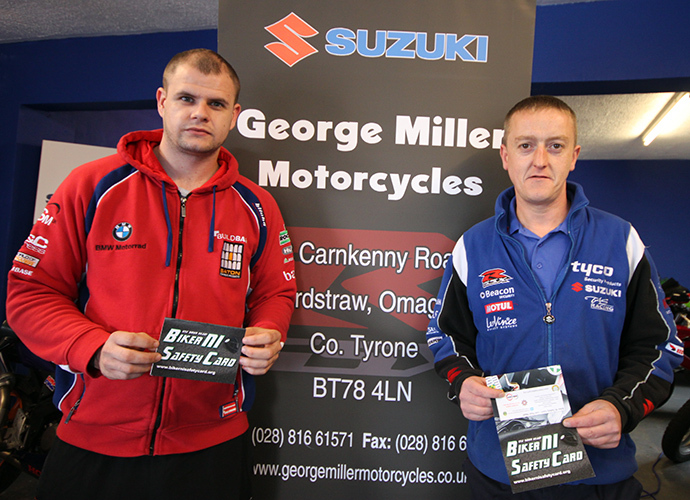 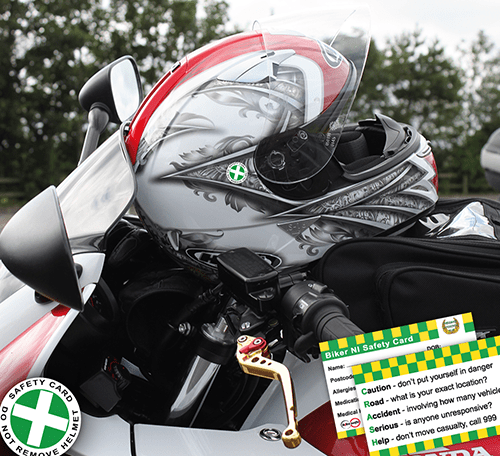 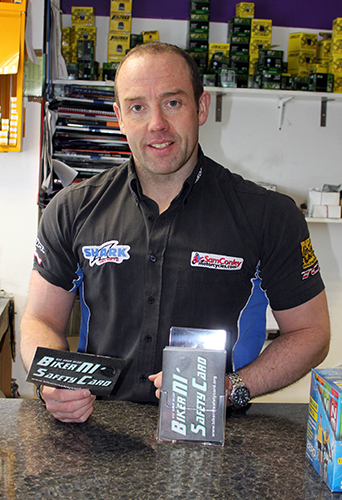 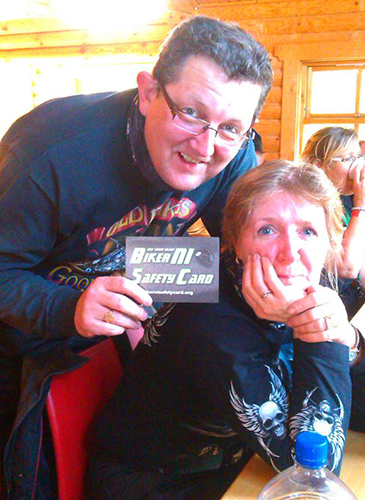 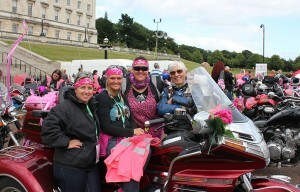 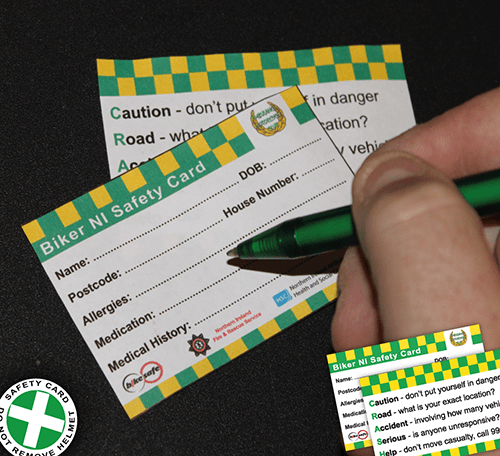 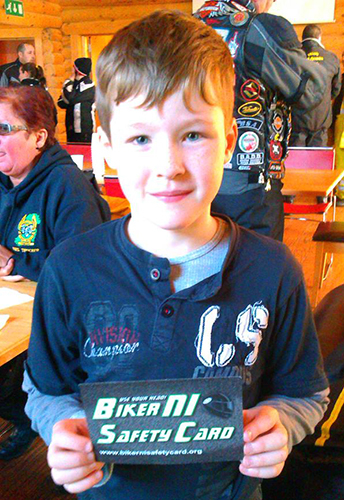 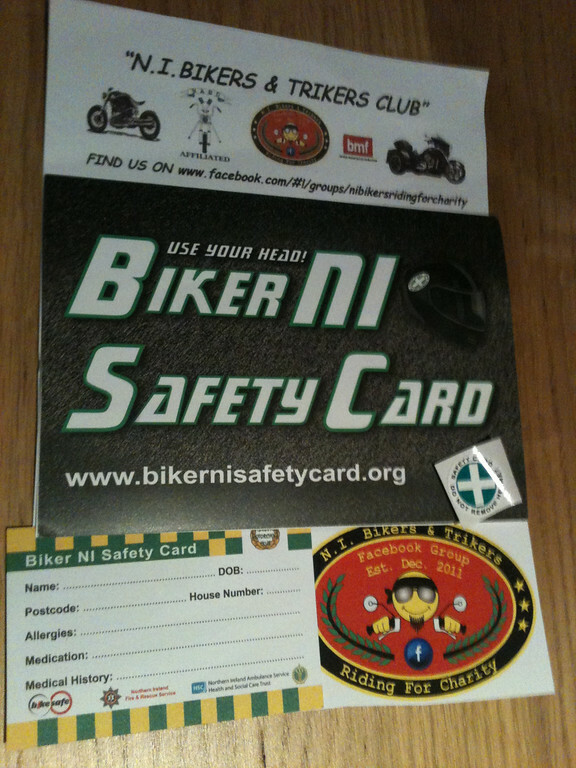 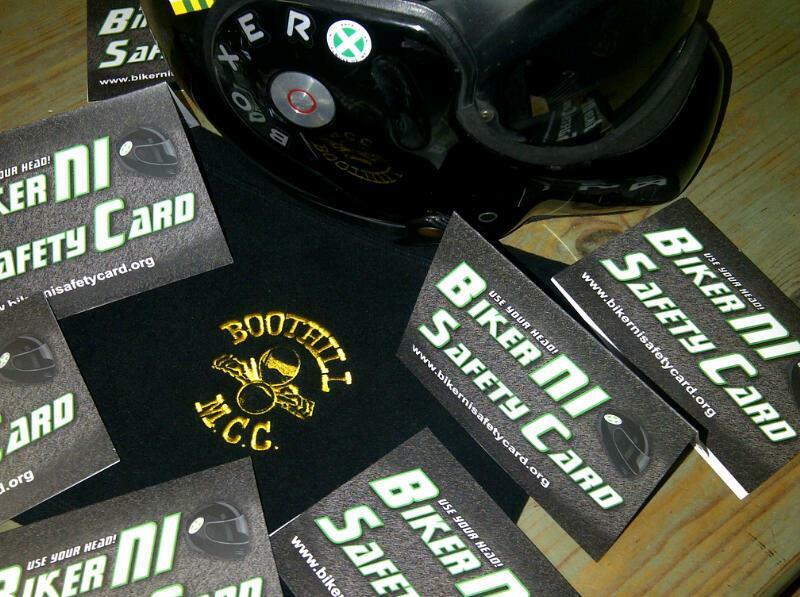 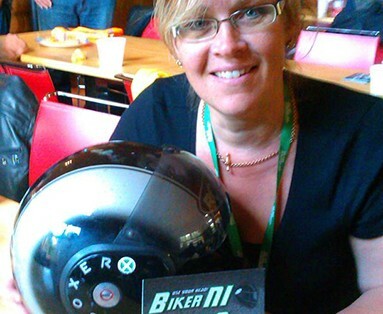 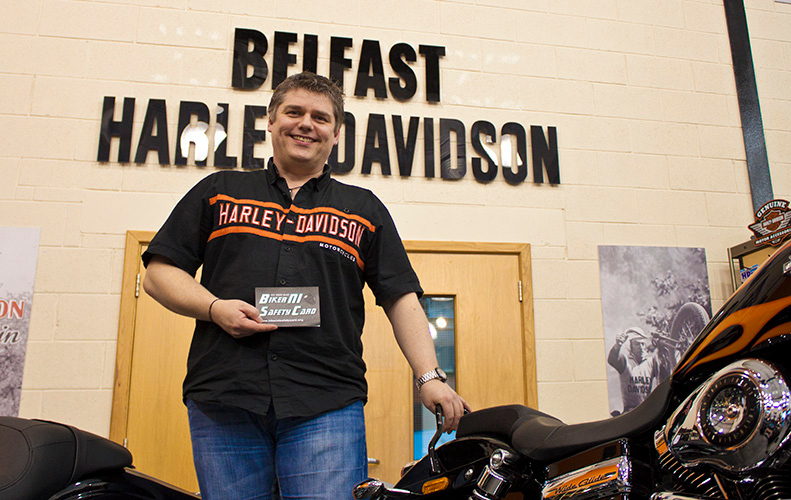 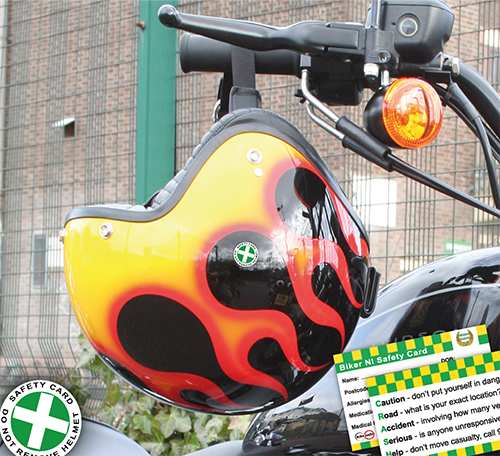 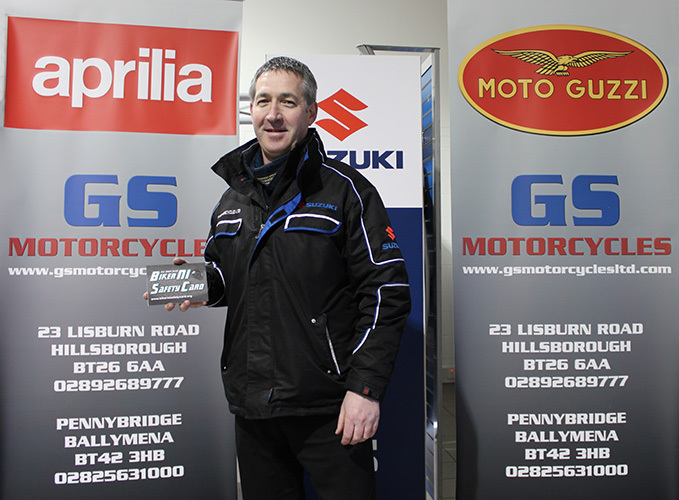 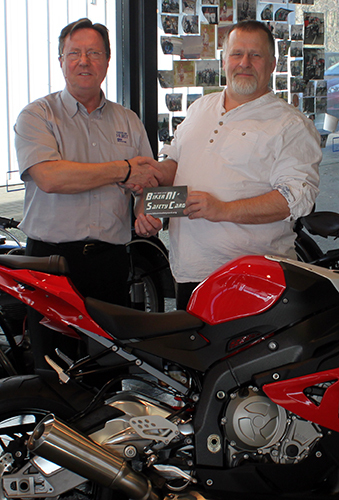 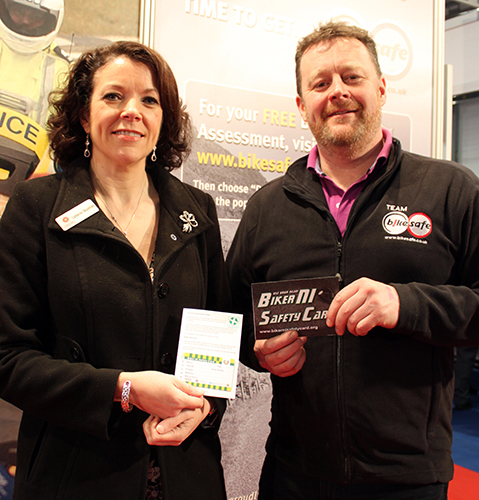 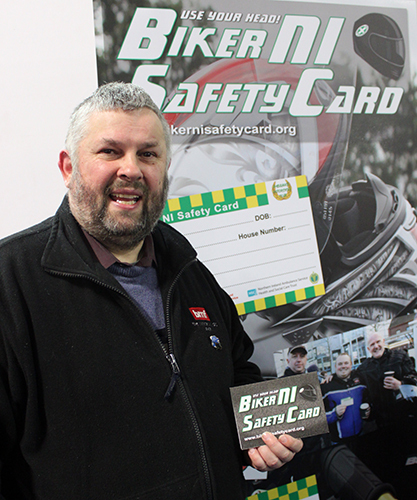 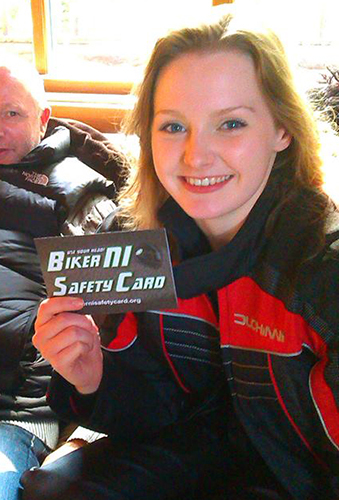 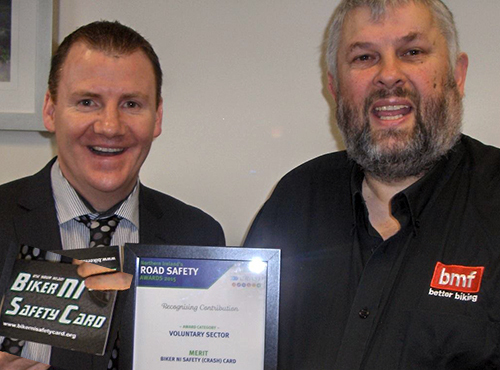 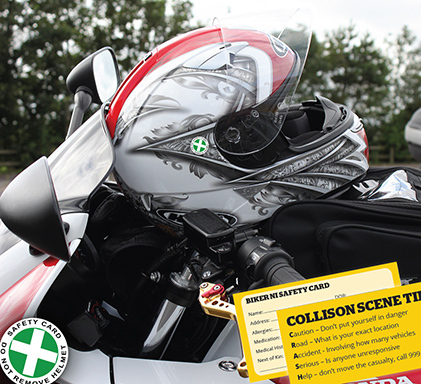 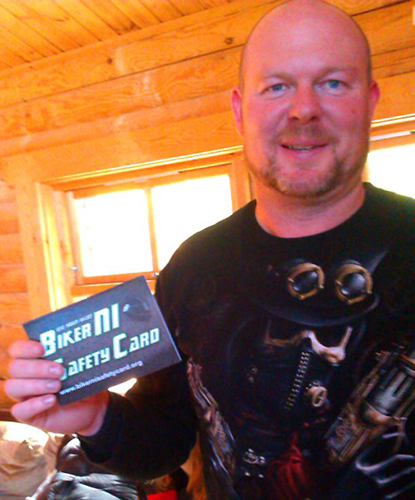 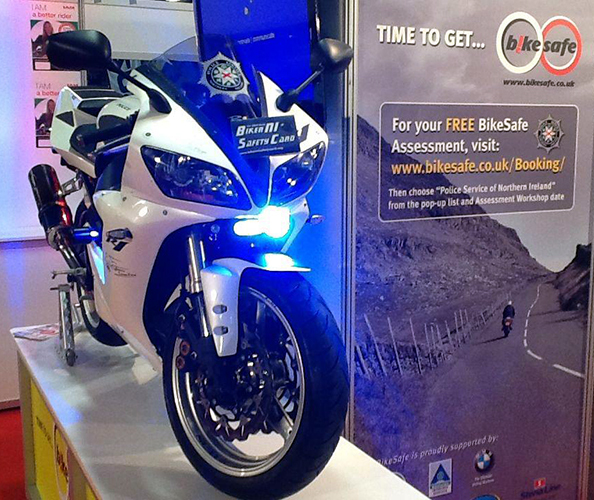 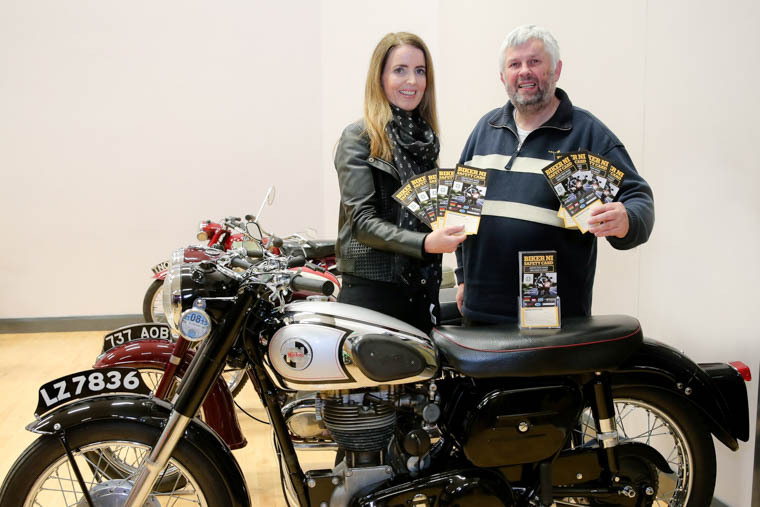 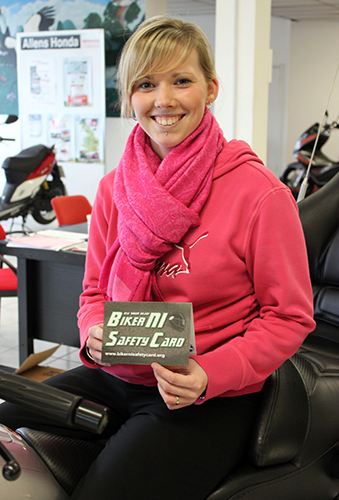 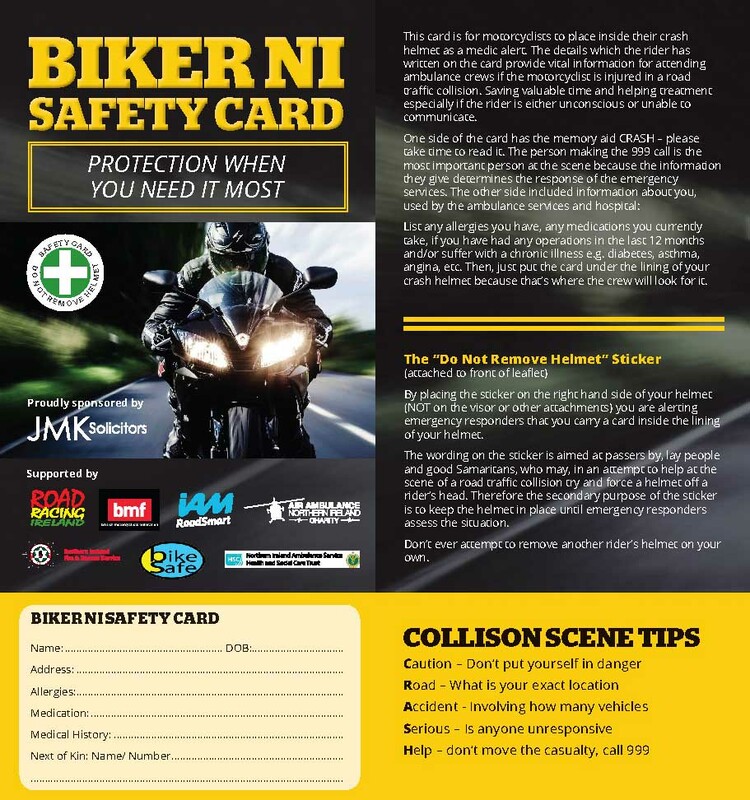 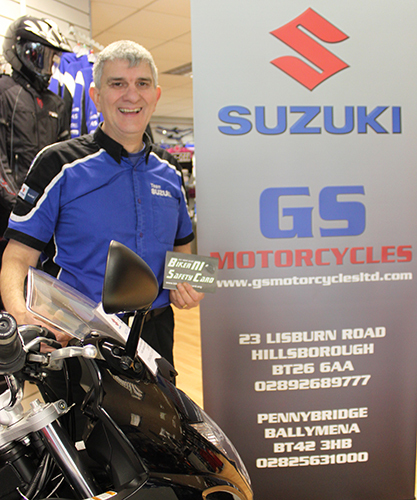 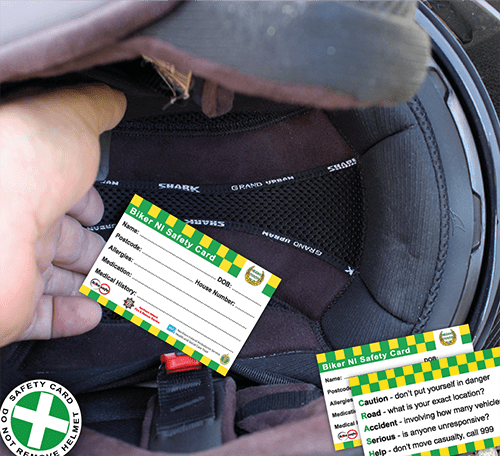 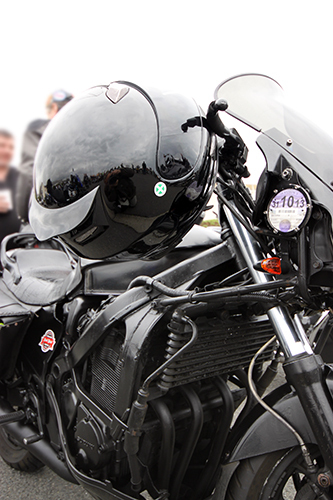 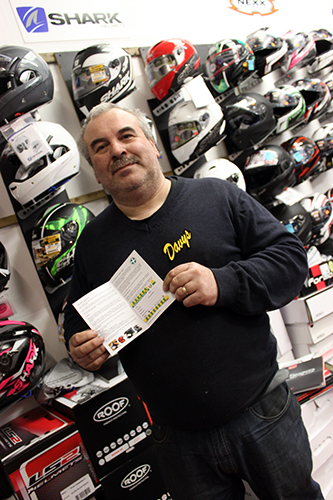 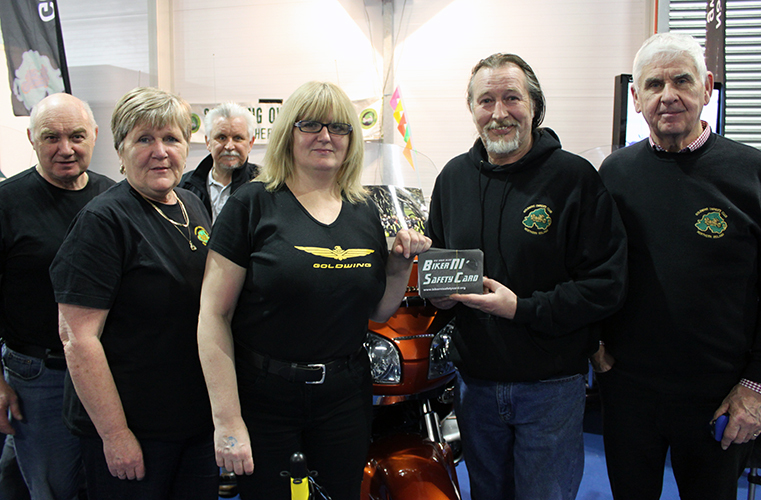 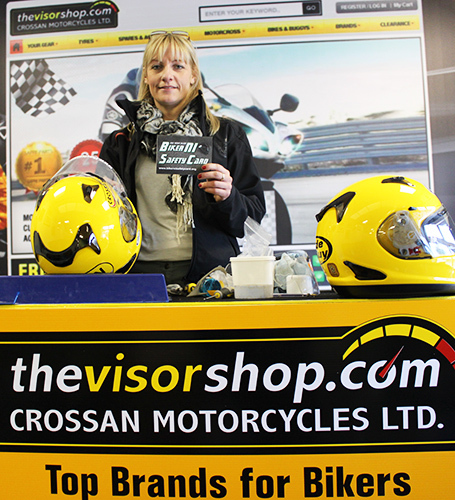 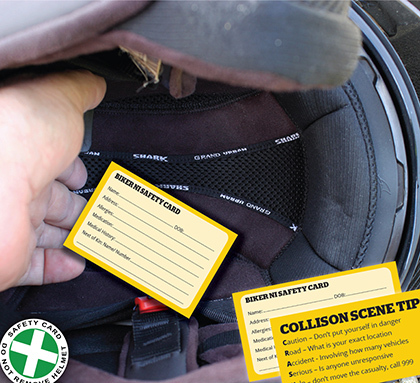 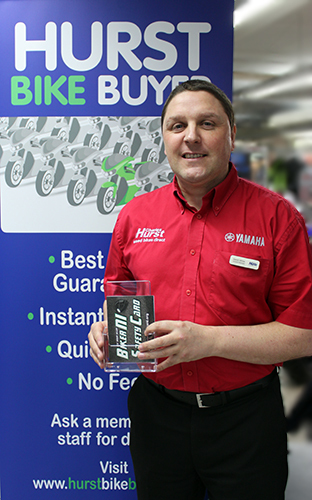 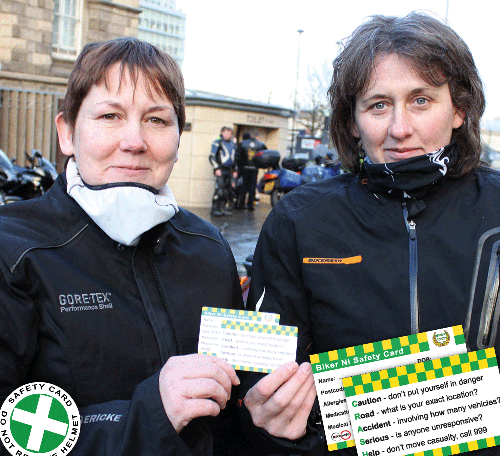 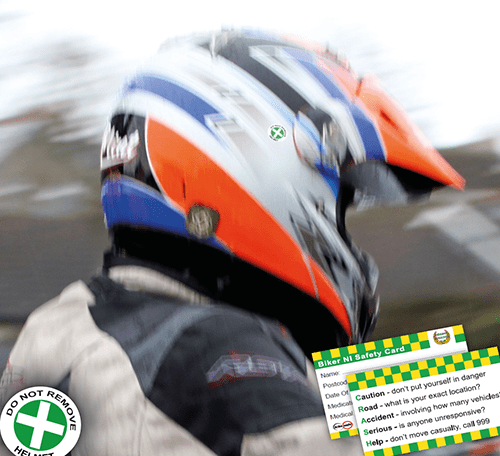 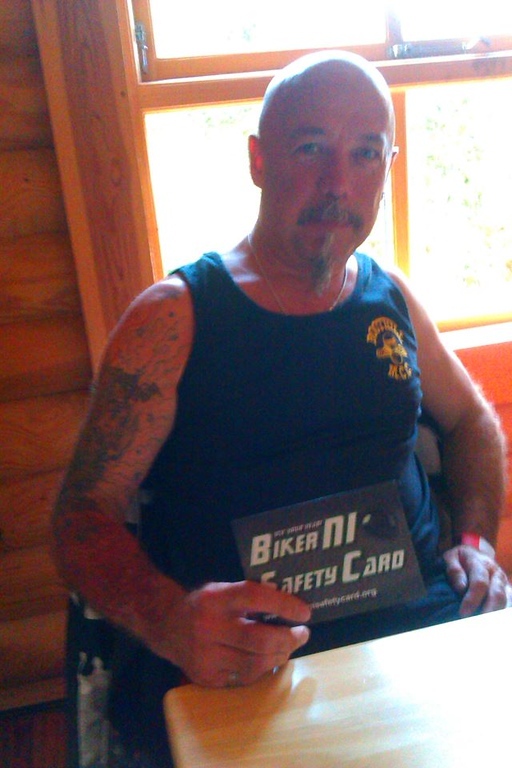 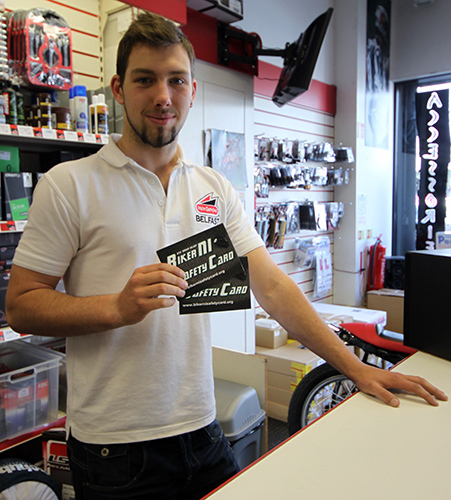 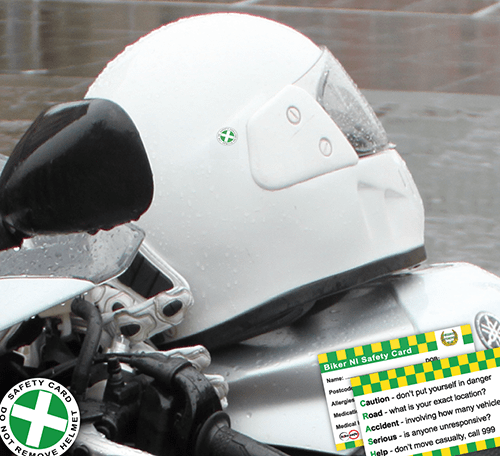 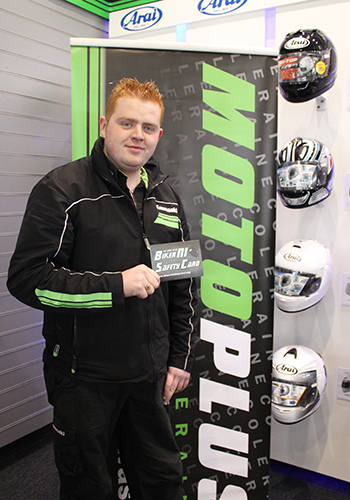 Our thanks to those who participated in providing the original Biker NI Safety Card and those riders – clubs – associations – groups – who used the card. 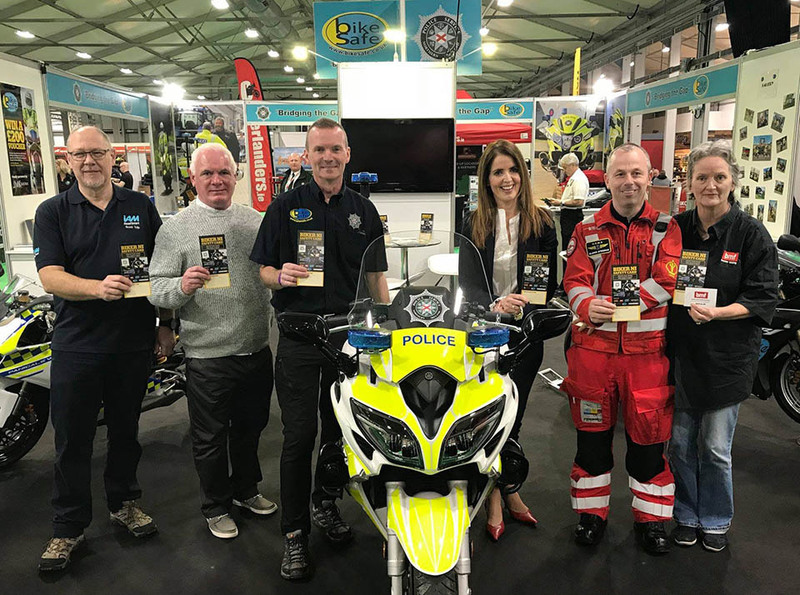 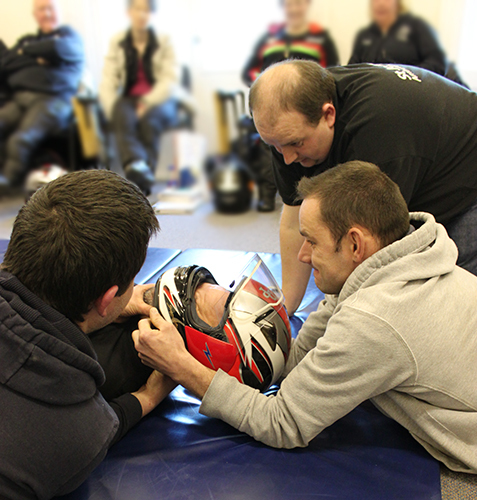 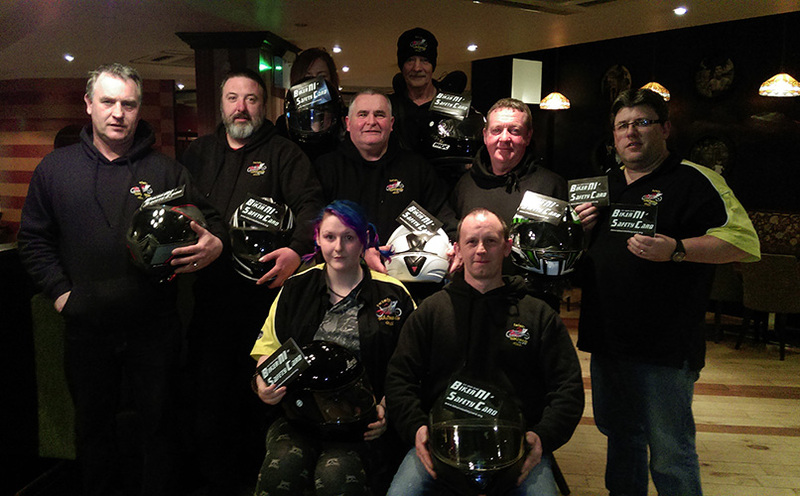 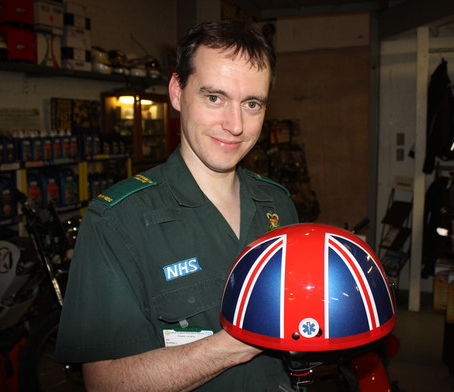 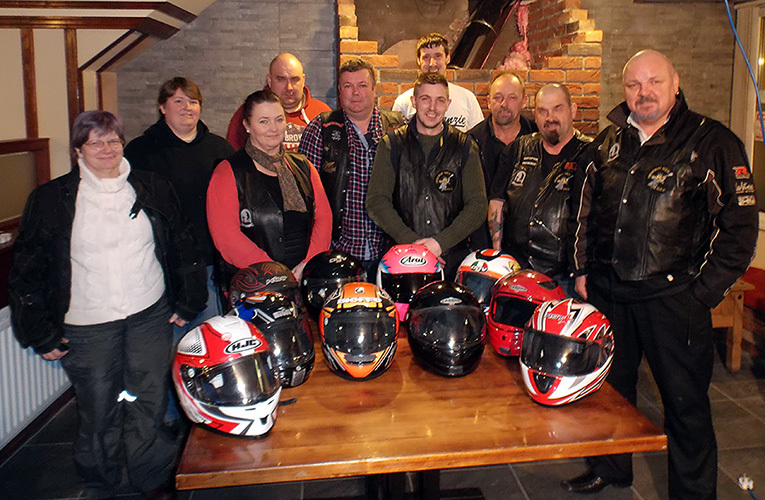 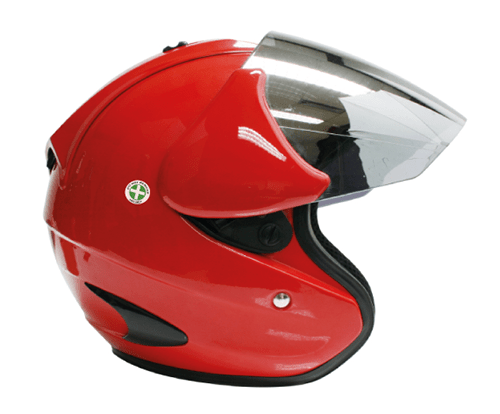 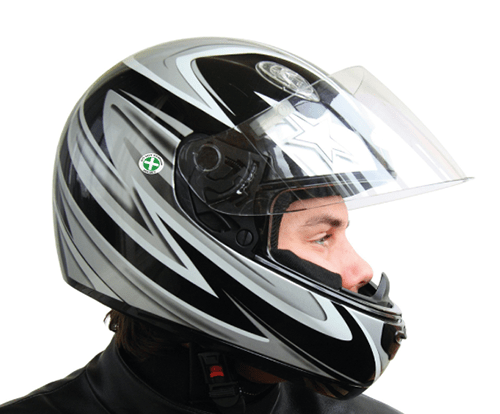 A picture paints a thousand words, so they say, so here are some pictures to illustrate the participation in the Biker NI Safety Card programme. 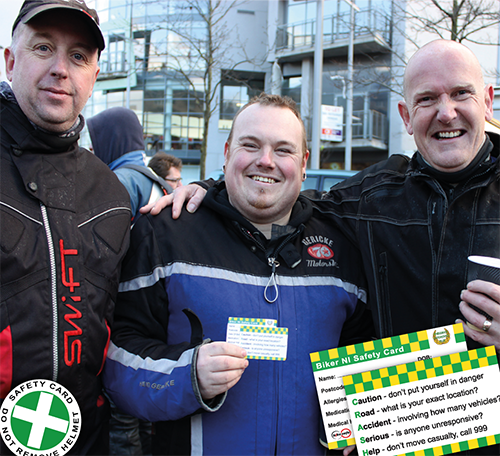 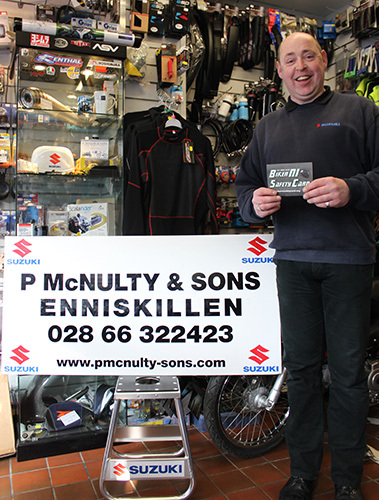 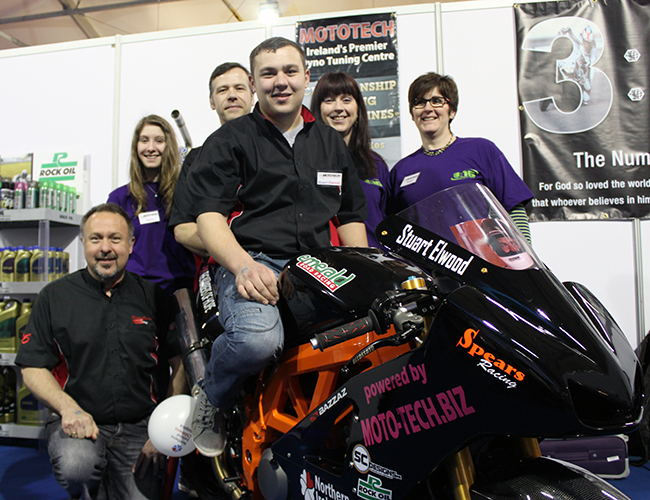 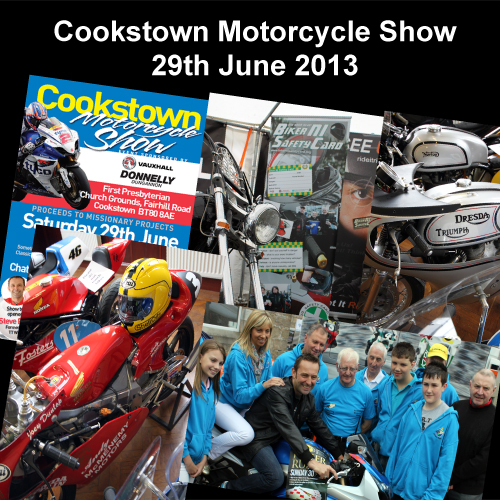 And our thanks to those who originally supported and provided the card to riders: – Adelaide Motorbike Insurance (Now Cornmarket Motorbike Insurance) – O’Reilly Stewart Solicitors – Charles Hurst BMW Motorrad – Hein Gericke Belfast – MotoTech Motorcycle Servicing & Repairs – Bike Bits NI – Motorcycle Performance & Accessories – Davys Bikes – Charles Hurst Motorcycles Belfast – GS Motorcycles – Hillsborough & Ballymena – Crossan Motorcycles Limited – McNultys Motorcycles – Belfast Honda – Motoplus Kawasaki – Belfast Harley-Davidson – George Millar Motorcycles – Slims Cafe Draperstown – Learn2Ride Motorcycle Training – Ridesafe Car & Motorcycle Training.